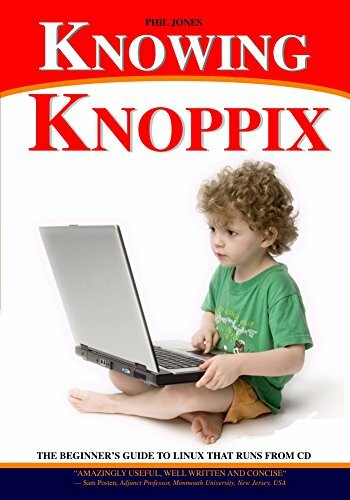 This online book is a guide to the Knoppix Linux for the complete beginner. There is no need to install Knoppix, it runs Linux completely from a CD or DVD and automatically detects the hardware in your PC. Read this text if you are curious about Linux, and you want to discover what all the fuss is about. The Pocket Linux Guide is for anyone interested in learning the techniques of building a GNU/Linux system from source code. Each chapter explores a small piece of the overall system explaining how it works, why it is needed and how to build it. This course aims to equip you with the knowledge to be able to pass the LPI 102 examination (release 2). We hope that in the course of doing this course you will acquire the skills that go with an understanding of how Linux works. A comprehensive guide to the Linux VM, it explains in detail how the memory manager is implemented in Linux. The book also includes the theoretical foundations for VM which is of interest to both students and developers.